Another Chachapoya site--and one increasingly designated "the Machu Picchu of the north," is Kuelap. 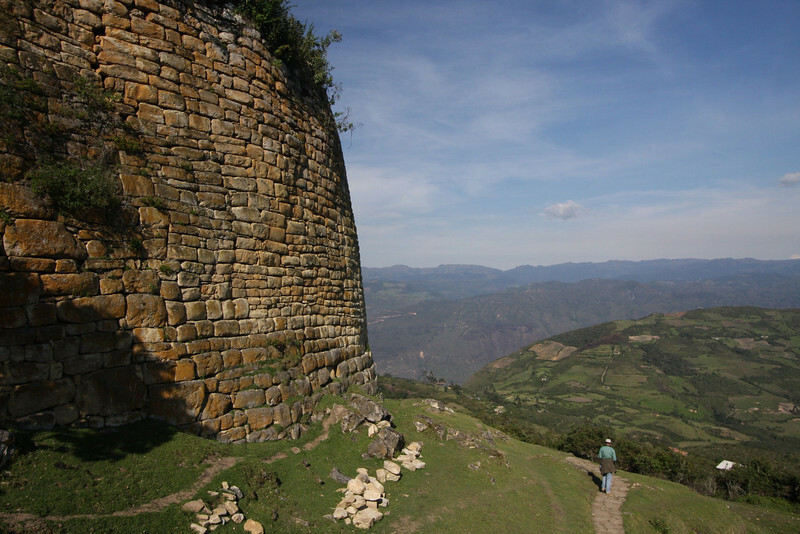 Time and road conditions permitting, we plan to detour from the Utcubamba valley up to this fabulous citadel that was occupied from around 400 BC to well into the Inca period. A 20-meter-high perimeter wall encloses the ruins of a city that covered 10 acres of mountaintop.